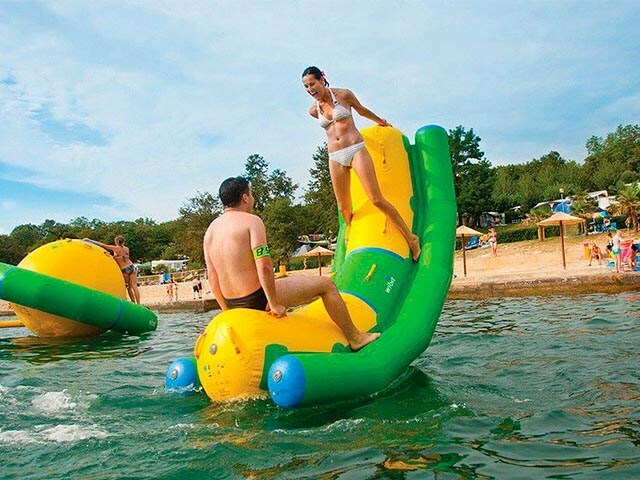 Products - Pool Floats Water Toys - Top Water Sports Game 0.9mm PVC Inflatable Seesaw For Sale BY-WT-010 - Guangzhou Barry Industrial Co., Ltd.
Rock and roll on this teeter totter on water! 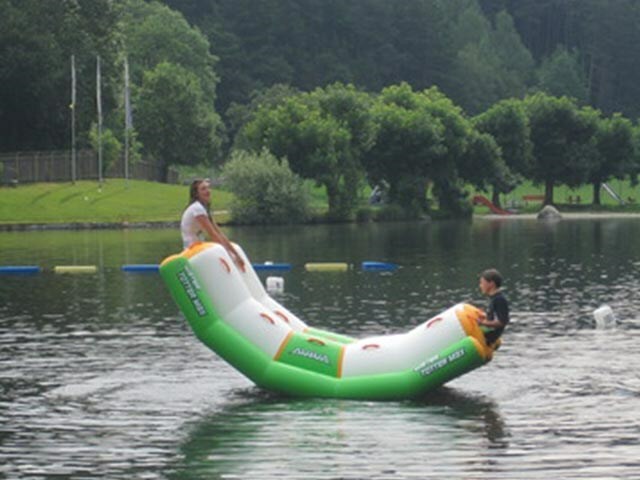 The Sky Totter is a commercial grade inflatable teeter totter for the lake or oceanfront. 3.Before use water seasaw, it is better to have a cushion pad under the product in order to avoid damage to the product. 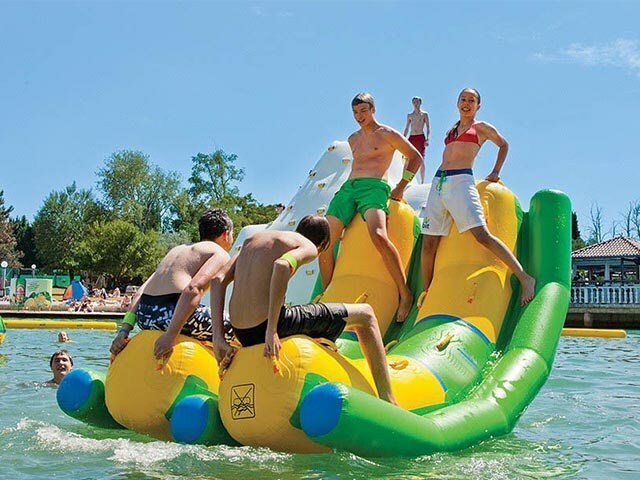 4.Put the Inflatable water seesaw game at cool place when not used, do not put it together with keen-edged things.